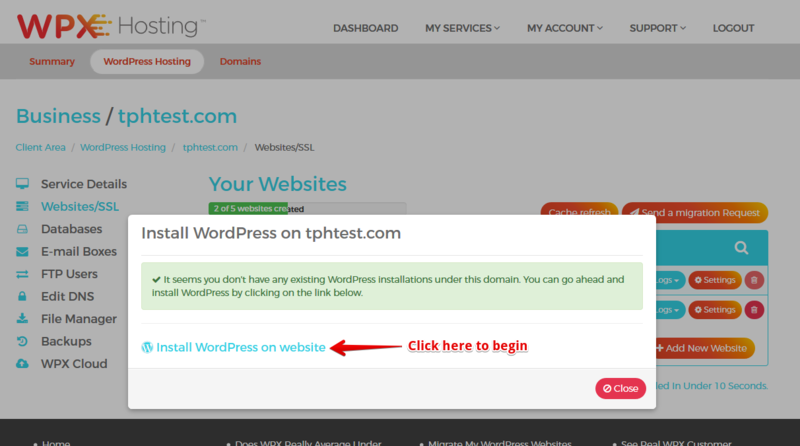 Installing WordPress on a new website is very simple and can be done with just a few clicks! 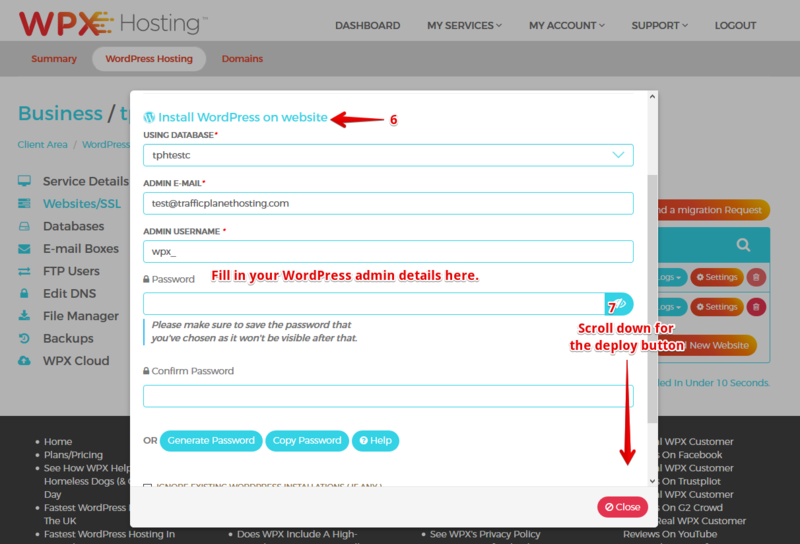 We have simplified the installation process for WordPress via our Hosting Panel. Now that you're in the Hosting Panel, select the Websites/SSL (4) tab in the left menu. That's it! WordPress has officially been installed! Note: When you add a website to your hosting panel, a database is automatically created for that website. Need more speed for your WordPress website? Details here. "Migration is a big technical challenge but these guys took the load off my shoulders."